The next-generation screen cleaner, Whoosh! 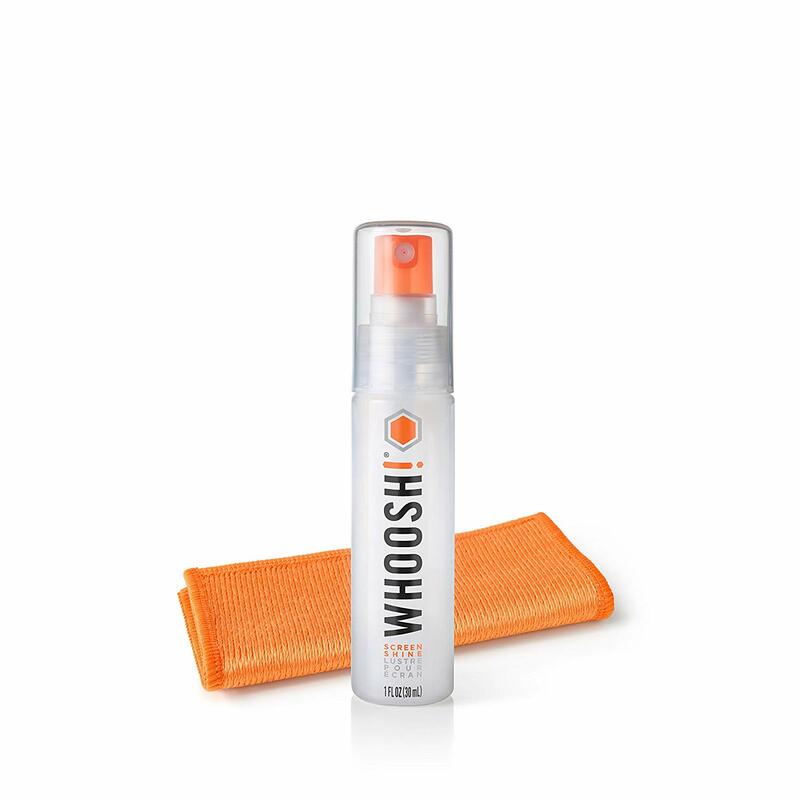 is a superior, powerful and non-toxic screen cleaner specifically designed to not only clean your screens, but make them shine like new and resist fingerprints. Color: Orange.